Everything is awesome in Huntington Beach! We love where we live! 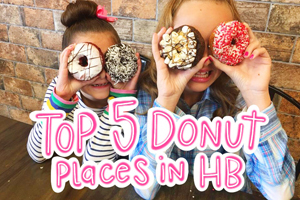 Every weekend here in Huntington is packed with so many fun activities its hard to choose what to do! In this weeks “5 FUN things to do in Huntington Beach THIS weekend” we have a car and copter show, art exhibit, World Volleyball Tournament, baby animals, a May Faire and more! 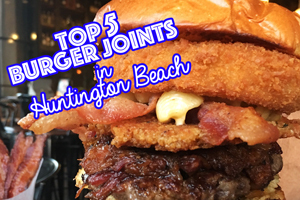 Be sure to check it all out below and let us know what you will be doing this weekend in Huntington Beach! Also scroll to the bottom of this post for sweet Charlotte’s BIRTHDAY GIVEAWAY! 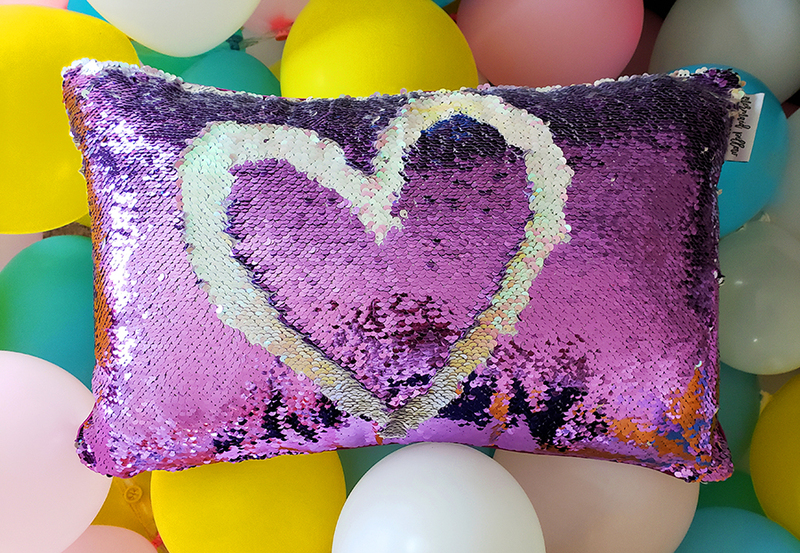 You can win $50 to Mermaid Pillow Co! 5 FUN THINGS TO DO IN HUNTINGTON BEACH THIS WEEKEND MAY 5-6! FIVB Huntington Beach Open– FREE general admission OR VIP Tickets $35-$50 HERE. May 3- May 6 starting at 8:30 am each day at the Huntingtin Beach Pier. Come see the best athletes and olympians from across the globe compete in this beach volleyball World Tour tournament! For schedules and more information click HERE. Wildlife Baby Shower– FREE May 5, 11:00am – 4:00pm at the Wetlands Wildlife & Care Center, 21900 PCH, Huntington Beach (corner of PCH & Newland). Come see baby birds and mammals like squirrels, racoons, opossums, cotton-tail bunnies, hummingbirds and ducklings in care of the center! There will be a kid zone with games and activities as well as yummy food, popcorn and snow cones! There is FREE parking across PCH. Fun for the whole family! MAY FAIRE – FREE May 5, 11:00am at the Shipley Nature Center, 17851 Goldenwest St, Huntington Beach (just outside the entrance). Hosted by the Sycamore Creek Community Charter School. 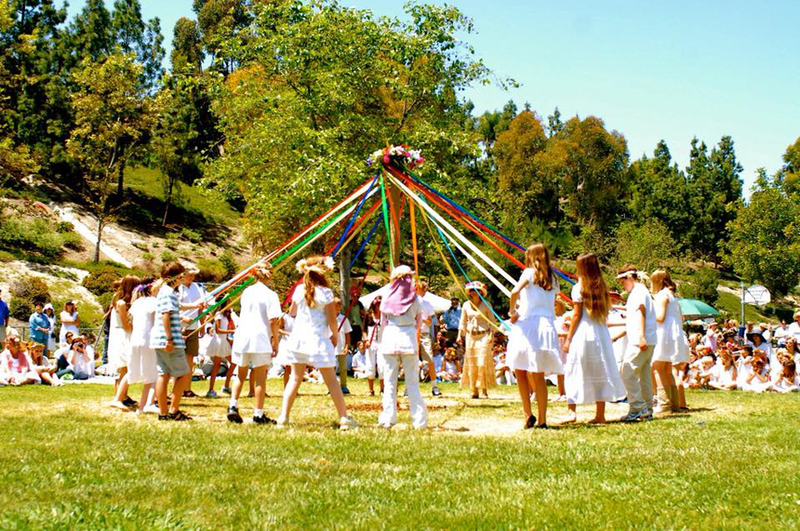 Come celebrate the arrival of spring with MAY POLE ACTIVITIES, FLOWER CROWN making and more! Traditionally participants wear white or light colored clothing. After head over to the Shipley Nature Center Open house (9am-5pm) for 2 for 1 succulents, free reptile shows, Monarch Gaurdians, Inside the Outdoors activities and more! CARS AND COPTERS ON THE COAST– FREE May 6, 10:00am – 4:00pm at Huntington State Beach, CLICK HERE for MAP. Come support the Huntington Beach Police & Community Foundation all while viewing stunningly beautiful exotic cars, helicopters and more! There will be cars you’ve only seen in pictures such incredibly rare hypercars like Koenigsegg, Bugatti and Pagani. There will also be rare Ferrari, Lamborghini and McLaren cars. Food trucks, activities and fun for the whole family! 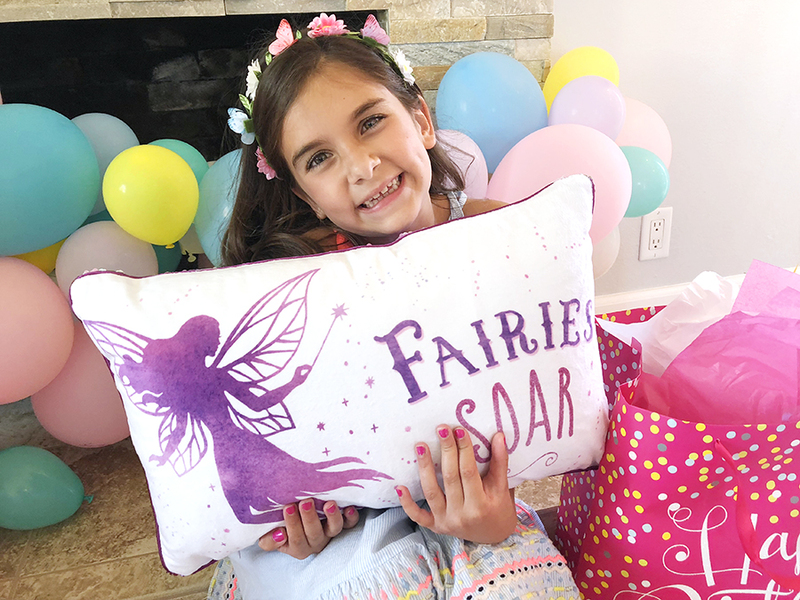 ps .If you want to win $50 to MERMAID PILLOW CO check out our post HERE. It’s Charlotte’s BIRTHDAY GIVEAWAY! Woohoo! « Mermaid Pillow Co GIVEAWAY! So many fun things going on this weekend!